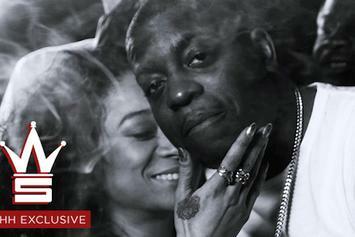 Check out Uncle Murda's new video for "Happy To Be Here" featuring Que Bandz. 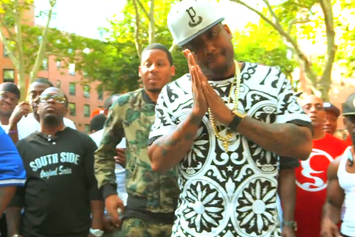 Check out Uncle Murda & Maino's new video for "Gang Gang Gang." 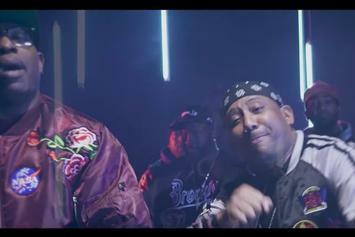 Bone Thugs delivers visuals for their track "Change The Story." 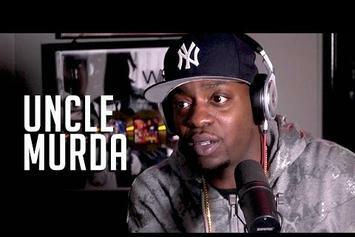 Uncle Murda puts everyone in the game on blast. 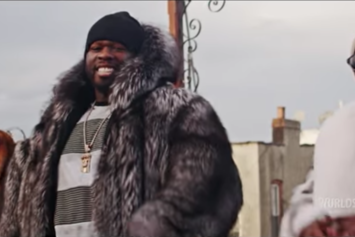 Watch the video to Uncle Murda's "Rap Up 2015." 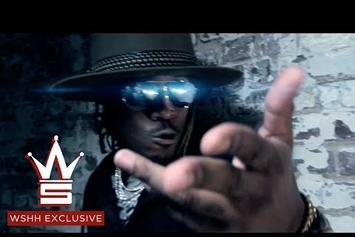 Watch Uncle Murda's visual for "Right Now" with Future. 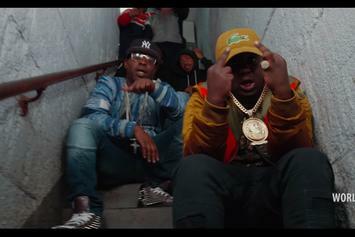 Check out DJ Kay Slay's new video for "Straight Outta Brooklyn" featuring Fame, Maino, Papoose, Troy Ave, Uncle Murda, and more. 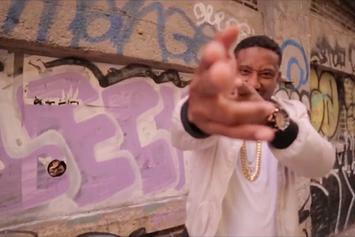 Check out Maino's new video for "Love My Niggas" featuring Vado & Uncle Murda. 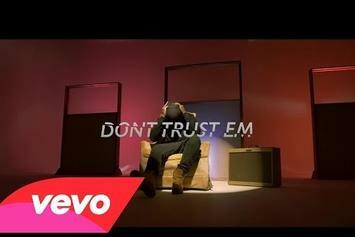 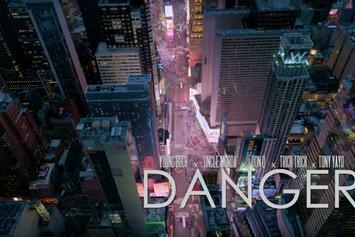 Rayven Justice, Chinx, and Uncle Murda link for the "Don't Trust Em" video. 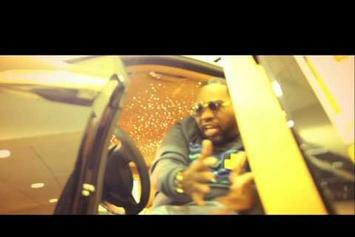 Watch DJ Absolut keepin' it NYC with Sheek Louch, Raekwon, and Uncle Murda on "It's All Love." 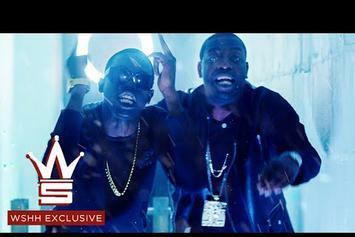 Uncle Murda and Bobby Shmurda unite for the "Body Dance" video. 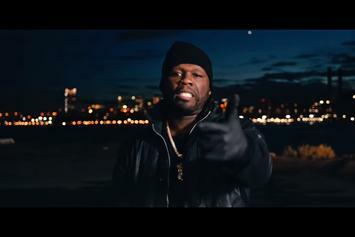 Check out Uncle Murda's new video "2014 Rap Up". 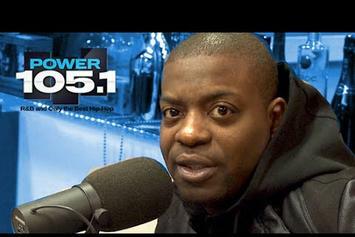 Watch Uncle Murda sit down with The Breakfast Club. 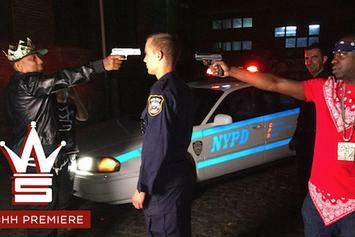 Watch Uncle Murda talk about his “Hands Up” video, police brutality, and much more on Ebro In The Morning. 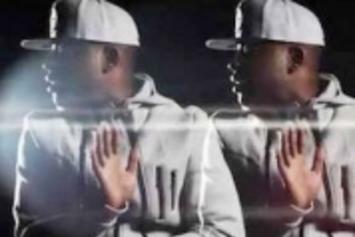 Watch Uncle Murda & Maino's new video for "Hands Up". 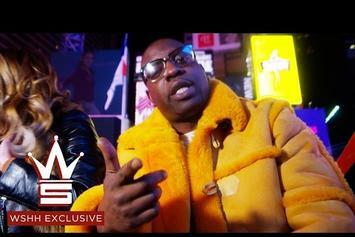 Check out Uncle Murda's brand new video for "PYP" featuring Chanti McCoy & Keyz. 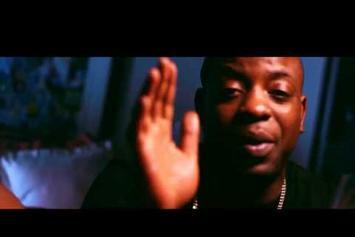 Watch Uncle Murda's newest video "Got You Open".